Ten thousand steps of generosity for three Pink Points in Cagliari. 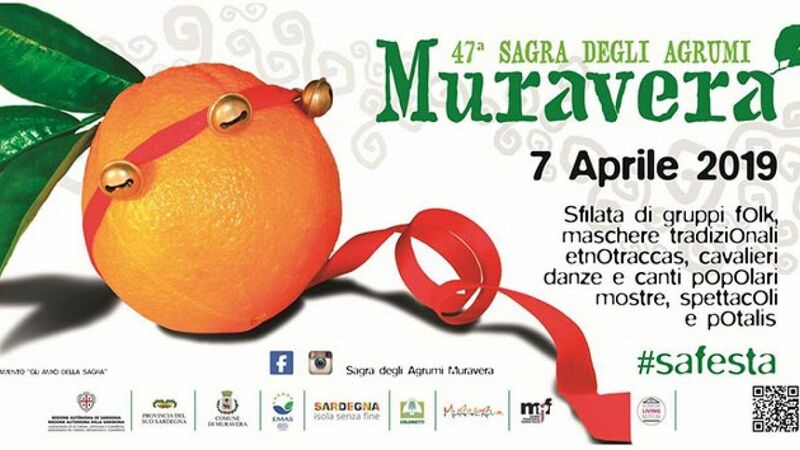 This is the subtitle of the event that will take place this year in the beautiful beach front Poetto. 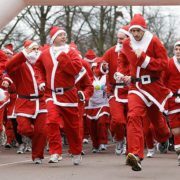 The Santa Claus run is a solidarity race that aims to raise funds for the creation of three Pink Points for lactation of children in three city structures of the Health Protection Sardinia. 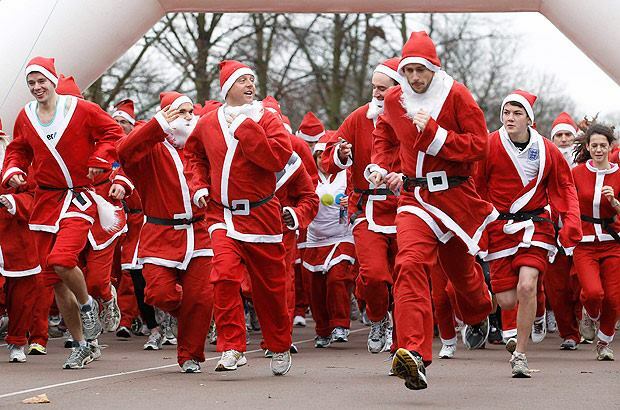 The sporting event is a non-competitive race, open to all without age limits. 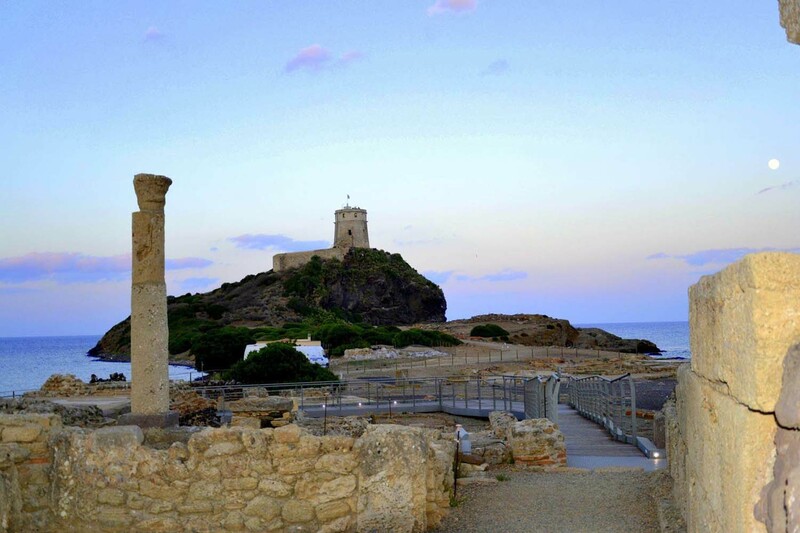 The participants will run along a path of about ten thousand steps, starting from the first stop at the Poetto. The turning point of the race is located at the Hippodrome, while the arrival will be located at the Lido of Cagliari beach club. https://www.simplychillout.com/wp-content/uploads/2015/12/BABBINATALECORSA.jpg 410 620 psarais https://www.simplychillout.com/wp-content/uploads/2017/03/Logo_Simply_Chillout-Small-Custom-1.png psarais2018-12-19 05:30:402018-12-19 06:50:49THE SANTAS ARE BACK! 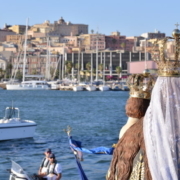 Each summer, on the first Sunday of July, the summer festival of the Madonna di Bonaria takes place, with the ritual procession at sea of the statue of the Madonna. 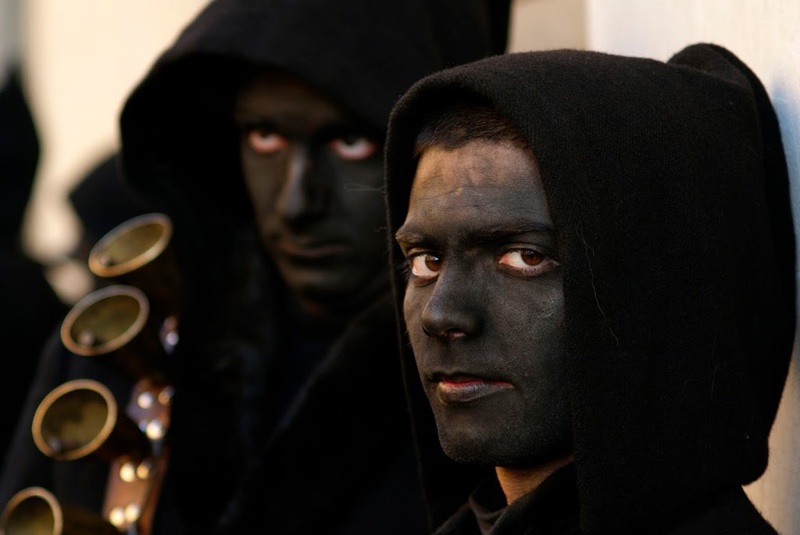 The tradition began in 1866, when a group of young Sardinians, returning from the battle of Custoza (III War of Independence), wanted to thank Our Lady of Bonaria for having saved them. In the afternoon, after attending mass, thousands of devotes depart from the Basilica accompanying the statue of the Madonna to the port. 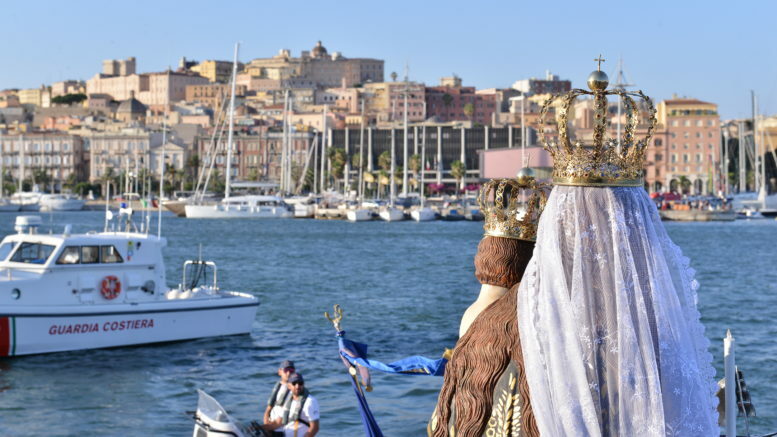 Here the statue is loaded on a boat and, with a procession of dozens of boats, the procession on the sea reaches the small port of Su Siccu, where, in front of the Basilica, a crown of flowers is thrown into sea in memory of the sailors who lost their lives during the war. After returning to the port, the statue is brought back to the Basilica, whose facade is illuminated by day. 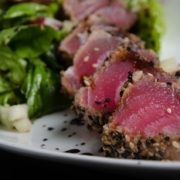 Discover tuna tradition and culture in a corner of paradise, the Sulcis Iglesiente, in Carloforte, Sardinia! 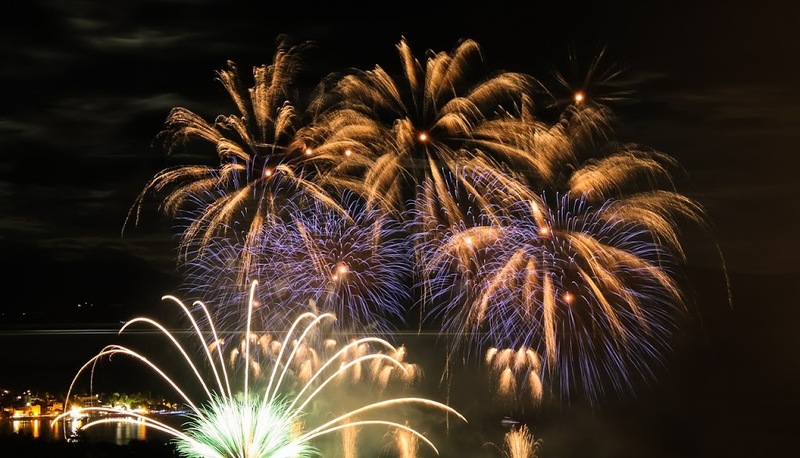 From 24 to 28 May 2018 the Girotonno will take place: four days of culture, arts, food, wine, music and entertainment. 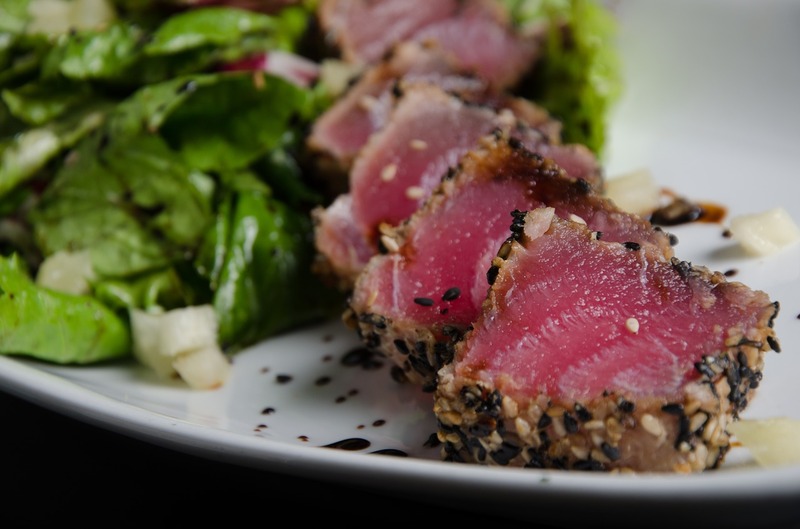 For example there will be a Tuna Cuisine Competition with chefs from six nations, who will prepare stunning tuna dishes, or the Girotonno Live Cooking event in which national and international chefs prepare food live, comment and invite the public to taste their original tuna-based creations. 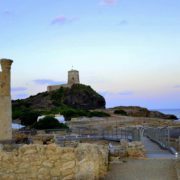 Here is a good tip for spending an afternoon discovering the Sardinian culture near you! 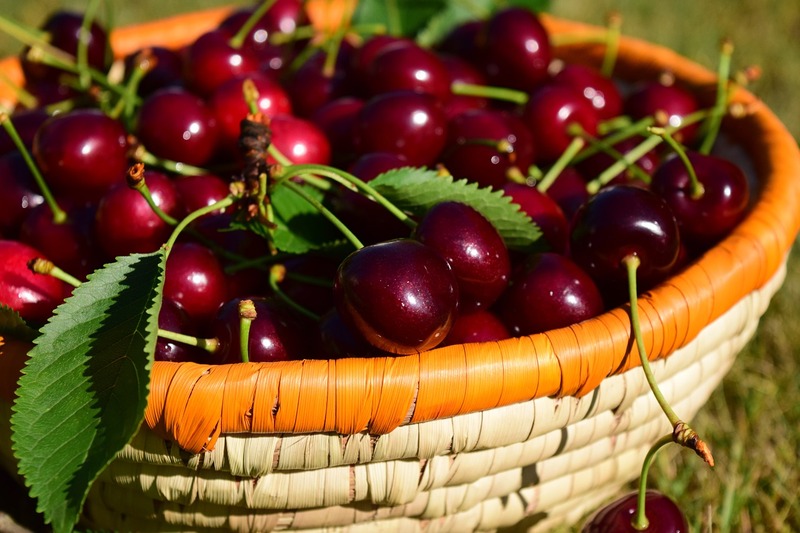 The coming weekend – 9/10 June – the Cherry Festival in Villacidro will be dedicated to the delicious red fruit called cerexia in Sardinian. The 2018 vintage was excellent! A fantastic season for quality and quantity! 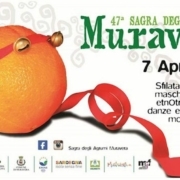 The satisfied farmers will exhibit the sweet fruit in the various stands of the festival, now in its 46th edition, which will be held in the communal park G. Dessi Via Republic in Villacidro. 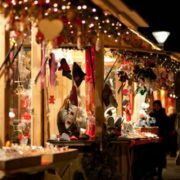 There you will also find a market with local produce and handicrafts as well as musical performances with dancers and singers in the town’s main square. 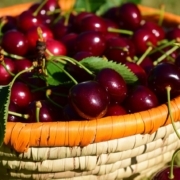 Come on over and have a taste of several cherry varieties such as Barraccocca, Regina, Primaritza and Bigareau. Villacidro is about 1 hour drive from Pula and the Chia region. 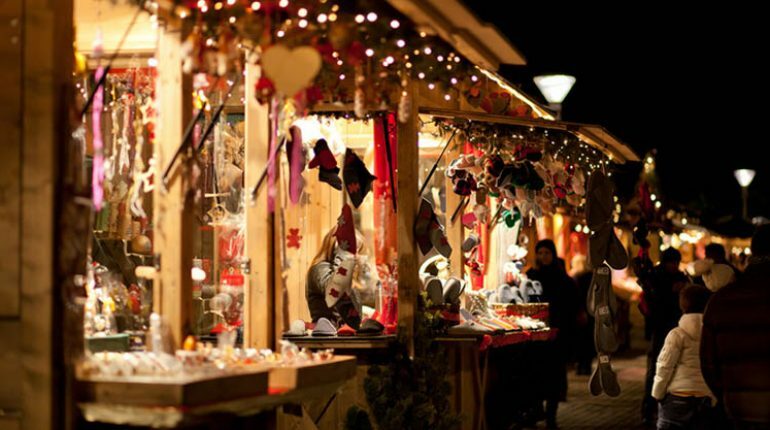 Remember that the local market in Pula is every Tuesday from 8:00 – 13:00. 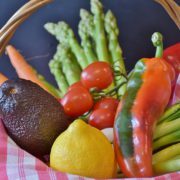 Why not stock up on fresh fruit and vegetables from the local farmers? You will also find a great selection cheeses, olive oil, honey, flowers and much more. It’s fun, it’s colorful and you get to meet local people too. 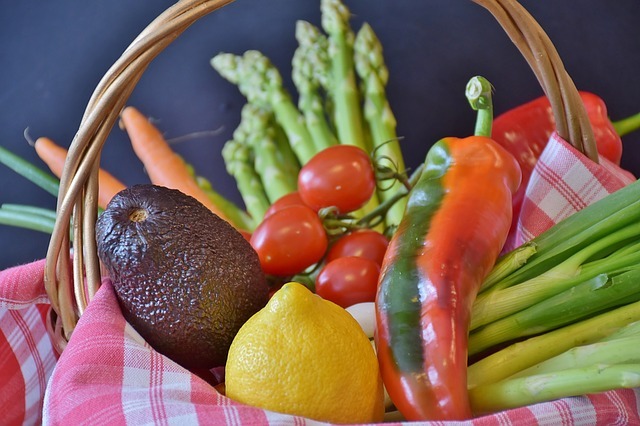 The market is located in Via XXV Aprile in Pula, just next to the sports center (a large white building you can’t miss), almost at the end of town when coming from Chia.